What's it like to experience the Viking Clap? 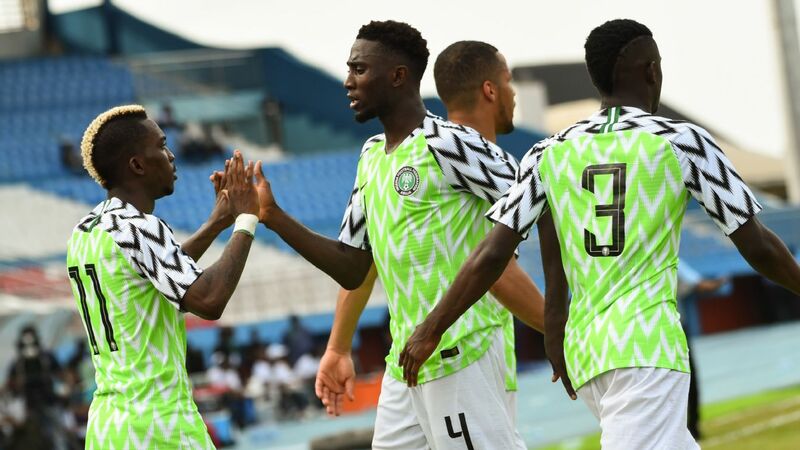 Nigeria's Super Eagles have never been short of inspiration for international games, especially when playing at home, and Friday's 2019 Africa Cup of Nations qualifier against Seychelles will be no different. 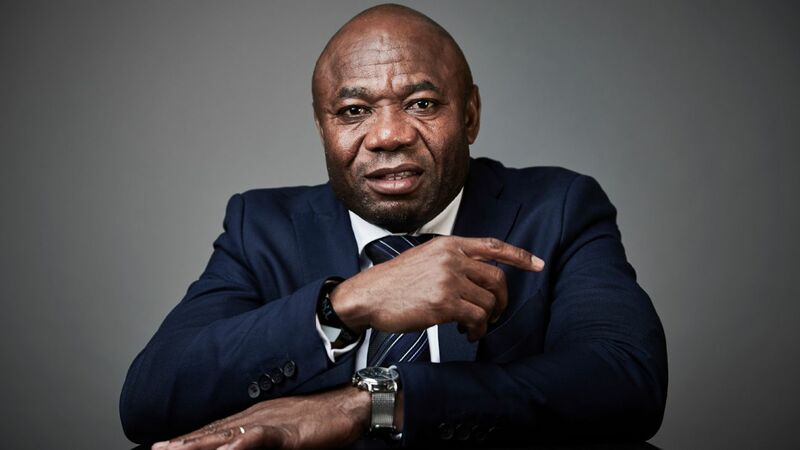 Super Eagles fans, spoilt by the swashbuckling, winning fare served up by teams of yore, especially the famed Class of '94, have come to expect nothing but victory on home ground, and react poorly when disappointed. The constant fear of fan backlash acts as fuel for the players whenever they step on the pitch. 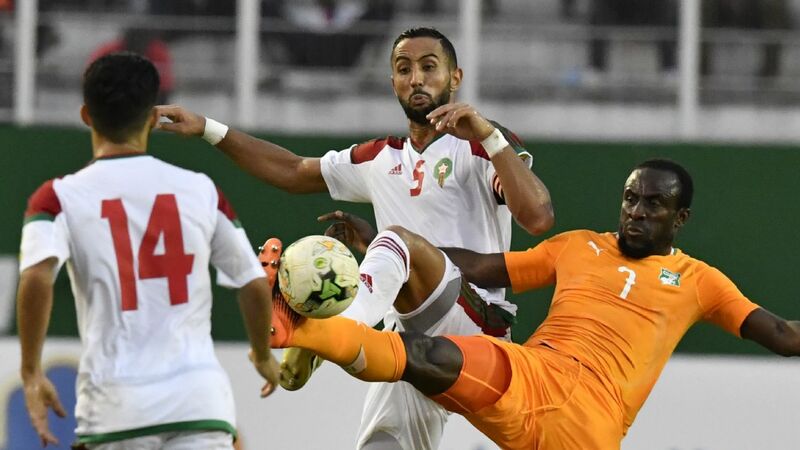 Fuel which saw them claw their way back from the wretched start of losing their opening Afcon qualifier at home, to qualifying for the tournament with one game to spare. Bottom of the group Seychelles, who have not won a single game in the series, are the final opponents, in Asaba. The game itself may be inconsequential, but coach Gernot Rohr has many questions to answer from it, as well as the friendly against Egypt four days later. Already qualified and facing the weakest team in the group, it is easy to see how team motivation might dip when playing against the part-timers. The first question Rohr will ask is if they can motivate themselves to a significant level of effort against a smaller team when there's nothing on the line, purely to impress the coach. They will have to find a way to not just break down the visitors, who have shown in two previous road games that they are quite content to hunker down and park the bus, and do so comprehensively. It shouldn't be too tough a task, to be fair. Seychelles conceded a total of 11 goals in those two games, five against Libya and six against South Africa. Rohr will be hoping his players can do better, especially on a small pitch. "I want to see the team go forward to score goals on a pitch which is not the biggest. We want to find find spaces tactically behind this defence of Seychelles," the German told ESPN. "It will not be easy, they have prepared their team very well since the beginning of March in Ethiopia and they have had a long preparation," he added magnanimously. There will be similar "small teams" in Egypt, and breaking them down when goal difference may be a qualification metric could decide their progress. And qualification or not, home fans, who have seen Libya and South Africa destroy this team, will expect even more from the Super Eagles. If trying to find motivation against Seychelles proves to be a problem, there is no danger of a lack of gusto against Egypt, even if it is a friendly. 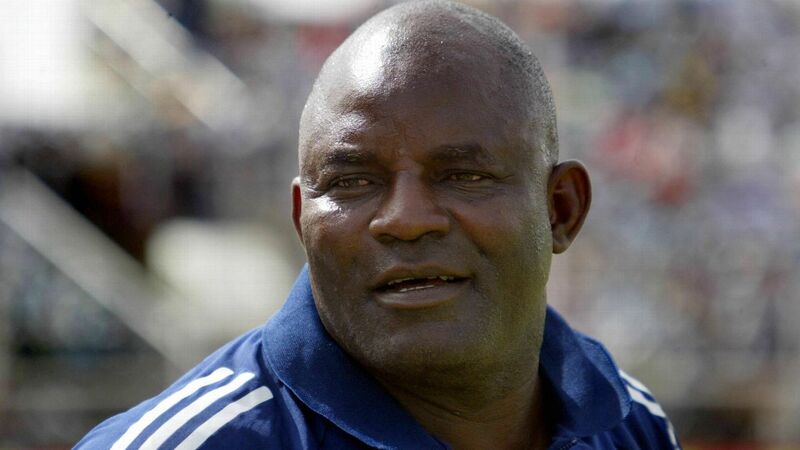 The Pharaohs will present one of, if not the, sternest tests of the Super Eagles' title credentials. As seven-time winners and hosts, in addition to boasting the monstrously talented Mohamed Salah (though not for this game), Egypt go into the tournament as clear favourites. 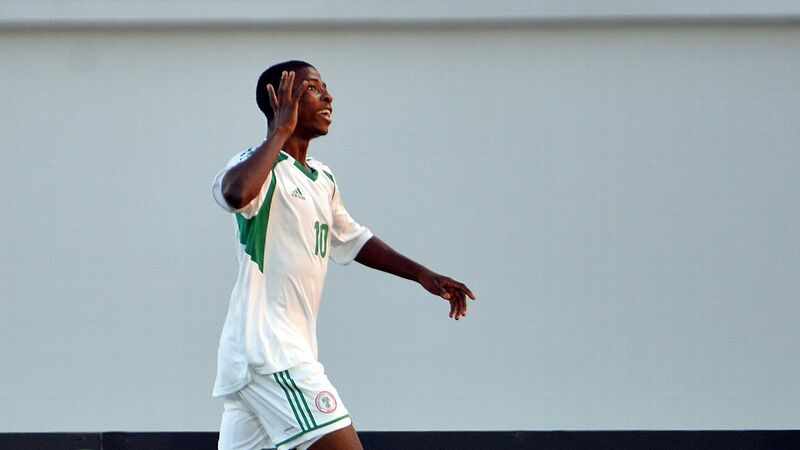 Nigeria, who have missed the last two Afcon editions, have hopes of claiming the trophy too. To do so, they will have to find their way past opposition like the Pharaohs. A friendly against Egypt, even sans Salah, will show them just where they stand on the continent. Rohr understands this: "Egypt, even without Salah, is one of the best teams in Africa and I think also favourite at home for the Afcon. From that match I want to see fighting spirit, solidarity and mentally, let us be a real team like we have been for a long time." Additionally, there is the smell of revenge in the air. 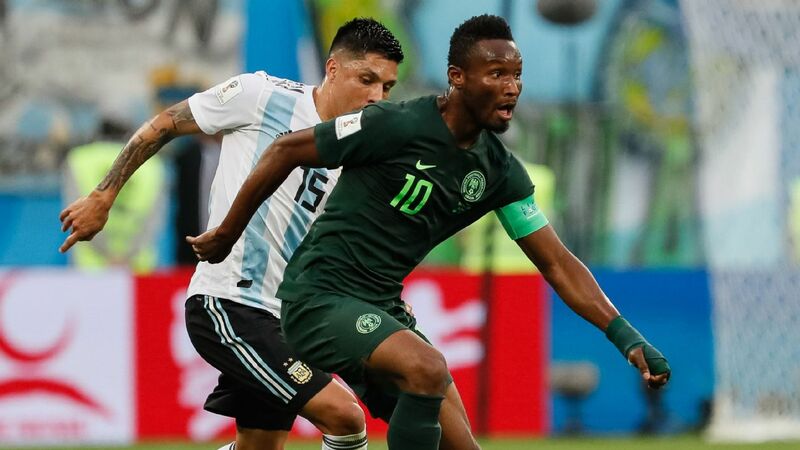 Nigeria's path to the last edition was blocked by Egypt on the back of a 2-1 aggregate defeat. Next Tuesday's game is opportunity for the Super Eagles to get some measure of payback, even if it's purely psychological. 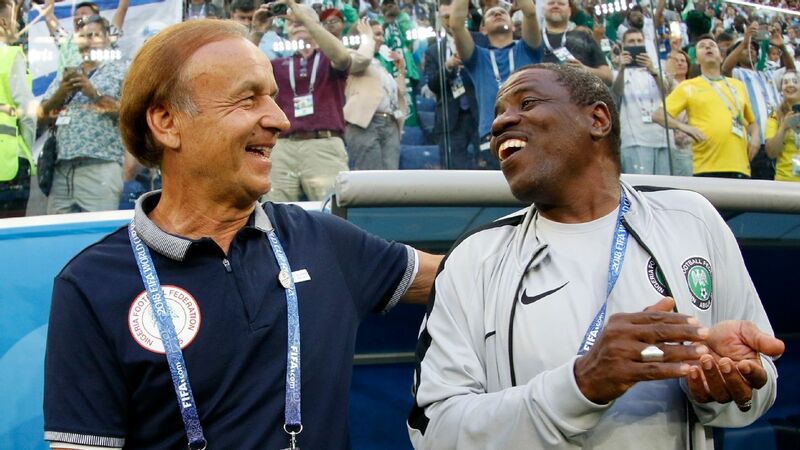 Rohr has always been inundated with calls to include more domestic players in his squads. The German has resisted those calls until now, with goalkeeper Ikechukwu Ezenwa usually the only regular local player in the squad. For the first time, the coach now has four local lads in the squad, and says they may get a chance to show what they can do. "People all the time asking for local players. Now we have four," he said. "They have to prove that they deserve to play in the game also." The trio of Ikouwem Udoh, Ndifreke Effiong, and Valentine Ozornwafor, in addition to Ezenwa, have a huge part to play in rolling back the negative perception that has been reinforced by this season's continental misfortunes. In addition to the local players, Rohr has also called up striker Paul Onuachu, who has lit up the Danish league this season. 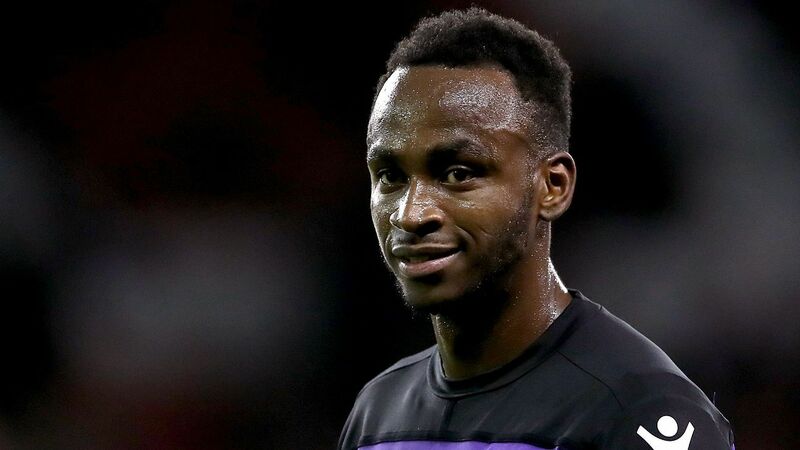 His invitation suggests that Rohr is still in the market for a backup for Odion Ighalo. 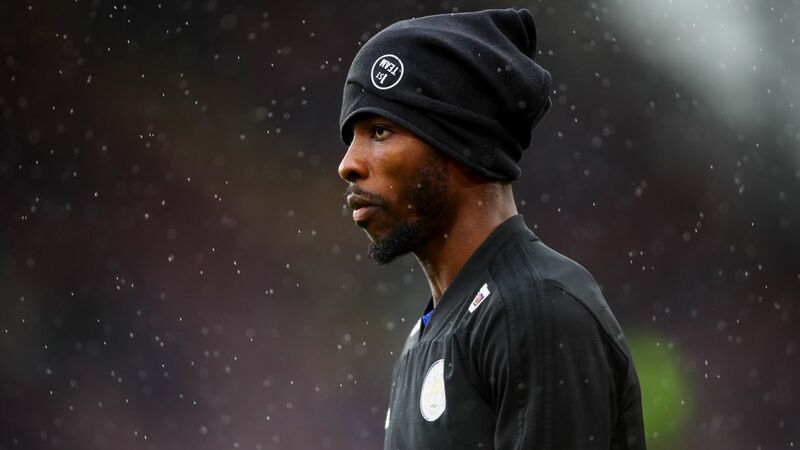 Simy Nwankwo and Isaac Success have not exactly set the place alight and Onuachu will be closely watched to see if he can be the missing puzzle piece. 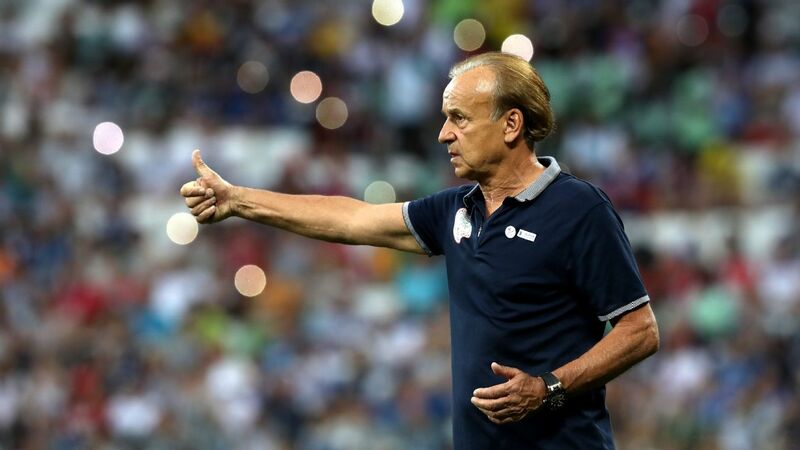 Overall, Rohr wants to see his players, free of the pressure that competitive matches bring, play with freedom: "We want to improve. We want to have two good games. We have the chance to be free in our mind. "We have qualified and so I want to see these players play with freedom to develop good football. I want to see that they are progressing. I want to see that they are fit. "Most important, I want to see also that they are mentally strong." The group draw for Afcon will take place on Apr. 12 in Cairo, with the tournament proper starting on Jun. 21.